Chicago's Demi Lobo Joins Two Radio Stations In L.A. When it comes to Demi Lobo, this young lady has done everything you can name from working your favorite Red Carpet events to acting on stage and now, she's gearing up to rock the airwaves in L.A. Earlier this week, the former WGCI radio personality took to social media to share the exciting news. "So excited to be apart of the @935kday & @power_106 #FlavaUnit DJ squadddddds! This is a dream come true to work at two legendary stations in L.A. Thanks to my friends for praying for me and keeping me lifted during this process." Demi also went on to thank her new boss J. Lowery and L.A. publicist Yo Bianka for believing in her. Meanwhile, we tried reaching out to our good friend Demi for more information but we didn't get a response at this time; however, we want to congratulate her on the new job and wish her good luck. [Stream] Dreezy's New Album "Big Dreez"
It's been a long time coming and now Chicago rapper Dreezy is back with a brand new project. The album is called BIG DREEZ and it contains 10 new tracks with features from Offset of the Migos, Kashdoll, Jeremih, Jacquees, and more. Check out stream below and don't forget your comments. 16-Year-Old Chicago Kid Starts New Clothing Line Called "VULTURE"
Today, I want to introduce to the scene, A.J. Partee. 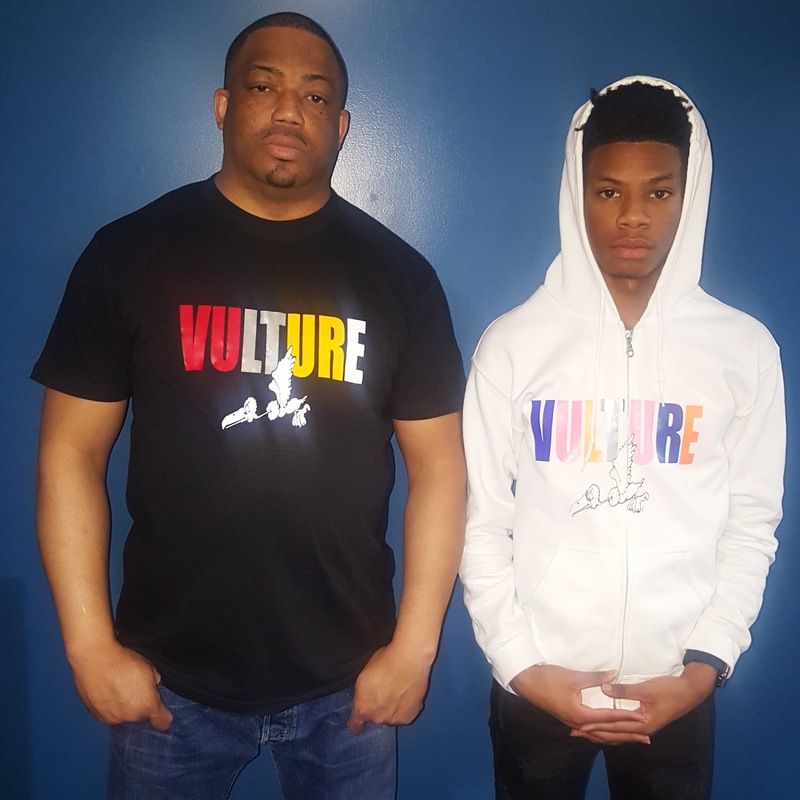 He's a 16 year old CPS student, born and raised on the Westside of Chicago, and he just started his own company called VULTURE CLOTHING CO.
A.J. says the company got it's feet off the ground in his parents basement at home and from there, he pushed the brand out to the streets to share with his friends, family, and fellow classmates at school. 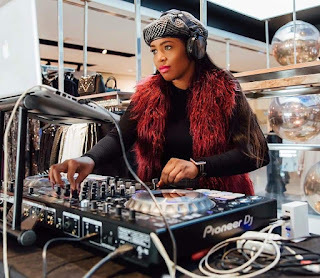 The hip hop apparel consists of t-shirts, sweaters, and hoodies which comes in fashionable colors. He also plans to push snapbacks and jackets, but for now, he's focusing on what's in demand for his line. Meanwhile, A.J. continues to work hard on his brand and he's looking fwd to the future to expand.